#Caps Philipp Grubauer has been named Game 1 starter vs #CBJ . Braden Holtby has started 59 of Washington’s previous 60 postseason games since 2012. Trotz said Grubauer is the starter for Game 1 and the decision will be game by game after that. The @Capitals visit @Melwood_ES to kick off the CAPS PLAYOFF PUSH!!! Of course, Kinkaid made his NHL debut against Tampa Bay in relief in 2013 and made this save on Stamkos' breakaway. 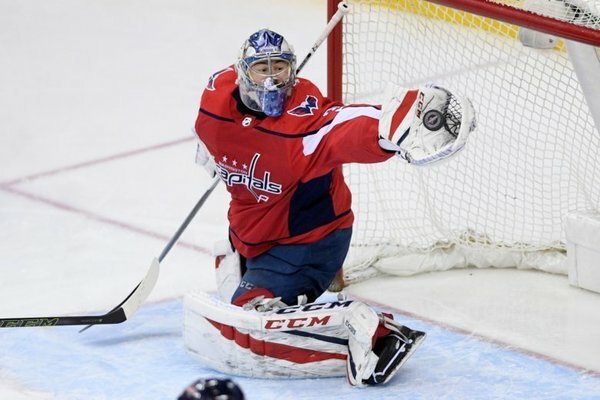 Capitals tab Philipp Grubauer to start Game 1: "It's a privilege." ARLINGTON, Va. -- The biggest question facing the Washington Capitals before their first-round series against the Columbus Blue Jackets has been answered. 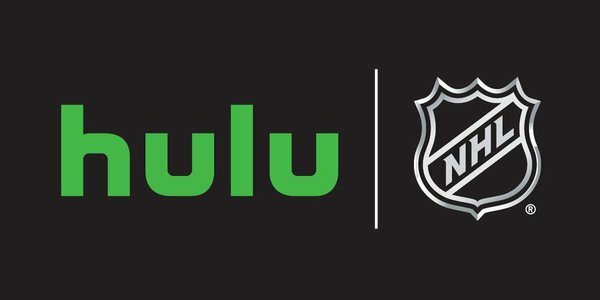 Philipp Grubauer will start Game 1 Thursday at Capital One Arena (7:30 p.m.; WFEF 1500AM). "It's a privilege to start," Grubauer said after practice Tuesday morning. 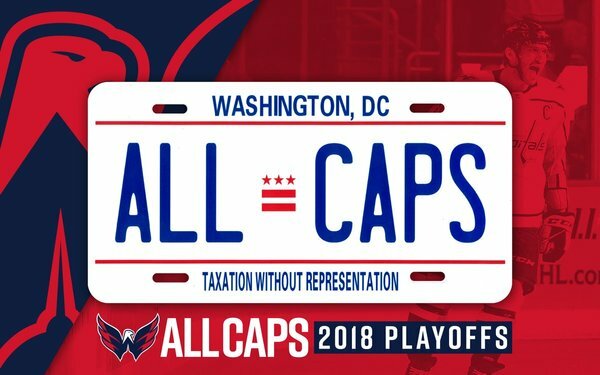 Last call for questions/comments for today’s Caps Report, playoff edition. Send what you’ve got here and to @VogsCaps for the big show, we go this morning at 10 from Kettler.